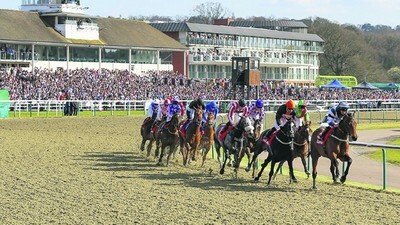 Lingfield Park presents its busiest day on the calendar this Good Friday in the form of The All Weather Championships Final Day. 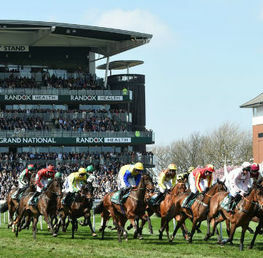 We take a run down the card and pick out some of the best bets on offer in what looks like an extremely competitive day’s racing to round off the winter All Weather season. We kick off with the All Weather Fillies and Mares stakes which looks to be a very wide open affair with several vying for favouritism. Island of Life and Rasima may well go off joint favourites with possibly Island Of Life coming out best as he will relish the trip and conditions. However, I quite like the look of Tiger's Eye who has an impeccable record over the course and distance. 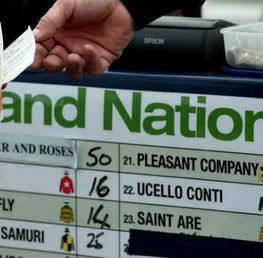 Great pick also for those who follow significant names: with Tiger Roll winning the Grand National and Tiger Woods winning his first Masters since 2008, this could be a nice hat trick! Needs to find a little on the formbook to compete with the front two in the market but worth chancing each way at best price 8/1 with William Hill. This should be a formality for Amade who is unbeaten over 5 outings since last September. He has the best proven form over the going and distance but is an unknown quantity over the course. However, his last win in the event qualifier at Chelmsford was impressive and demonstrated he stays 2 miles very effectively. Banker of the meeting for me. Best priced at 6/4 with Bet Victor. Another wide open affair with a possible four entries vying for favouritism. 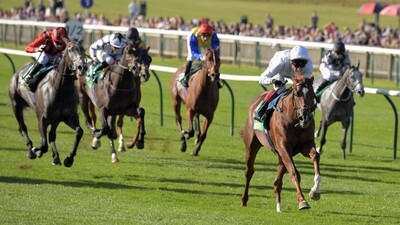 Matterhorn is a worthy favourite after 5 straight wins at 1 and 1 mile 2 furlongs including two course and distance wins. 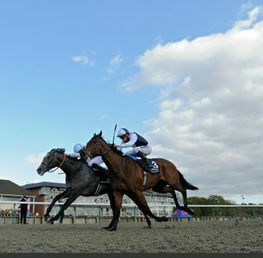 However, his last run at Kempton is a concern as he faded dramatically in the closing stages. I quite like the look of Keyser Soze, who although has been doing most of his racing over 7 furlongs, shaped up nicely in his last run at Kempton, staying on enthusiastically and suggesting that a step up to 1 mile wont pose too much of a challenge. 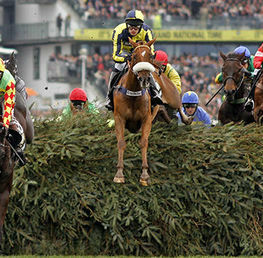 13/2 best with William Hill and Betfred. 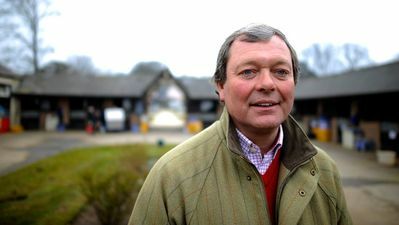 William Haggas has a great record for graduating sprint horses by distance and he brings Deputise to this race who has been running at 5 furlongs but suggested that he could stay an extra furlong on his latest run at Wolverhampton. This is a very competitive race so he will need to improve considerably to figure but with questions marks over plenty of entrants here, it is worth taking the chance. 9/2 best with William Hill, Betfair and Bet Victor. John Gosden’s impressive Cambridgeshire winner Wissahickon should by all accounts turn this much easier race into a procession. He has had three runs over the course and distance, winning all comfortably. There is simply too much class to deal with here to consider anything else in the race. The Gosden second string Court House offers some each way respite at 12/1 with Betfair and Bet Victor. Wissahickon best priced 2/5 with Coral. Current favourite Kachy has been mighty impressive since returning from wind surgery. Notching up two convincing victories, one being an extremely commanding win over course and distance, he warrants favouritism deservedly and it’s difficult to look beyond the Tom Dascombe trained 6 year old. Danger may come from Encrypted who won a listed race over course and distance last November. Kachy is best priced at 5/4 with William Hill, Betfair and Paddy Power. Best priced odds. All odds are correct at the time of publishing (17:00 14th April 2019) and are subject to change.